Aquagarde has been discontinued and is no longer available. 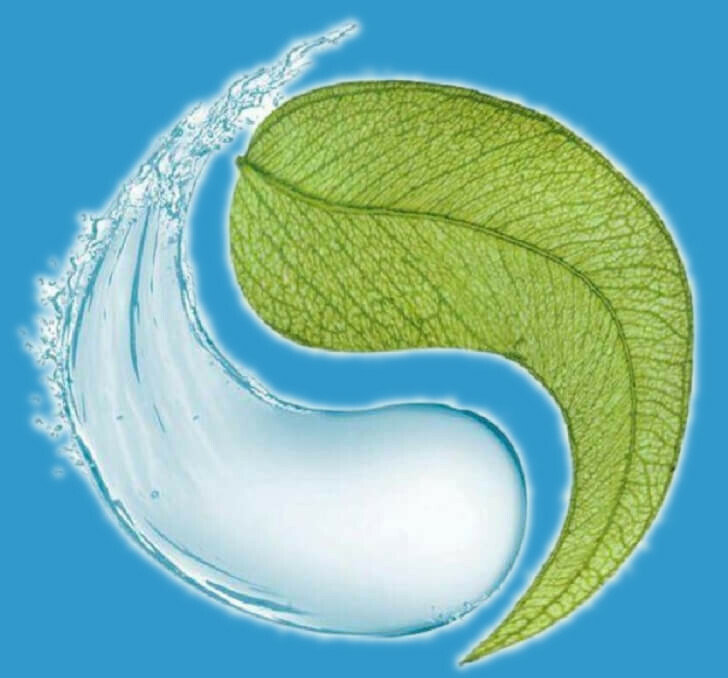 Click here for alternative chlorine-free water treatment. AquaGarde is a pleasant smelling and chemical-free single step spa treatment that relies on the natural disinfecting qualities of silver to keep your hot tub water sparkling clean. Simply apply a measured dose, dependent on your hot tub water volume, once a week. Traditional spa water treatments concentrate on killing bacteria once they have developed. Aquagarde takes a different approach - prevention. This spa water treatment uses a completely unique technology called BDT (BioFilm Dispersion Technology) to breakdown dangerous biological build up in the plumbing of your hot tub, ensuring your hot tub is cleaner from the inside out. Silver has been used for centuries in bacteria removal and is still used today in hospitals and on-board the space shuttles for maintaining a low bacteria environment. Testing of Aquagarde has been carried out to ensure that it works against the harmful Legionella bacteria. Pack contains: 1 x 2.25 litre bottle of Aquagarde with a measuring cup and usage instructions. This product relies heavily on water circulation to perform effectively and so requires your filtration system to be set to work for at least 4 hours daily. Before draining your hot tub and using Aquagarde for the first time we recommend removing the biofilm and other deposits from the plumbing and equipment by using a spa flush. I want to switch over to Aquagarde from my current water care system. What should I do? When switching over from chlorine or bromine maintained water, we recommend that you first clean your spa and remove biofilm with a pipe cleaning product such as Spa Flush and start with fresh water. Then follow the the normal instructions for using Aquagarde. Under normal circumstances water balancers are not required for use with Aquagarde. My tap water pH is outside of the normal range. What should I do? AquaGarde formula adjusts the pH automatically under normal circumstances and therefore adjusts most pH irregularities automatically. However, if the pH is considerably higher or lower than normal tap water (under 7.2 and above 7.6) you may need to adjust it yourself when filling your spa with fresh water by adding some pH plus or pH minus water balancers. Please note that pH adjustment should only be done once when starting up with fresh water since Aquagarde will adjust the pH automatically once it is within the normal range of 7.2-7.6. My tap water has a low or high calcium content. What should I do? Aquagarde is designed to handle calcium levels within the range 150-320 ppm. Should your calcium level be below that, you may have to add a small quantity of calcium increaser to the water in your spa when you change the water and prior to using Aquagarde. If the calcium content of your water is considerably above 320ppm, you should consider using a calcium and mineral filter (such as the eco one pre-filter) when you fill your spa. What other things do I need to do to keep my hot tub clean and safe? Check your filters regularly, and keep them clean. A filter is like a vacuum cleaner bag. When it is full or clogged it will not work as well. Treat yourself to a cleaner hot tub by keeping the filters clean. Clean them every week and replace them at least every 12 months. Change your water regularly. Every 2-4 months is advisable. Keep in mind that the higher the number of bathers, the dirtier the water gets. Ensure your ozone generation equipment is working properly. Many ozone systems need replacement every 18 months, please check with the manufacturer. Keep the hot tub clean. Remove any obvious debris, keep the edges clean. How long will a pack of Aquagarde last in my hot tub? Each pack of Aquagarde lasts up to 14 weeks, depending on the size of your spa. The table below shows how long one pack of Aquagarde will last in your hot tub. My filter is getting clogged and I have white bits floating around in the water. What should I do? .You may possibly experience this problem during the first few weeks when starting up with Aquagarde. If you have a large amount of bio-film built up in the piping Aquagarde will loosen this film and it will end up in the water and eventually in the filter, so the bits that you are seeing are most likely to be bio-film. First of all, ensure your filters are clean at all times. During the first couple of weeks of using Aquagarde you may have to clean your filters very frequently (every other day). You can help this bio-film eradication process along by using a pipe-scouring product, such as Spa Flush, every time you change the water in the hot tub. I am going away on holiday, what should I do? It depends on how long you are going away for. 1 week - put in a double measure of Aquagarde on departure, and another double measure on return. 2 weeks - use a double dose of Aquagarde on departure and a double on return. You will also need to use a shock product, such as Spa Shock Express or Splash spas Non-Chlorine Shock, on your return. 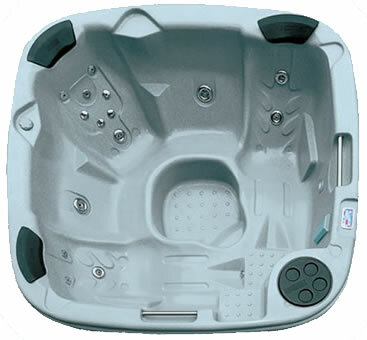 3 weeks or more - empty your hot tub and use the recommended start up procedure on return. How do I store Aquagarde? Keep Aquagarde in its original container. Keep away from children's reach. Store away from freezing temperatures. What is the shelf life of Aquagarde?